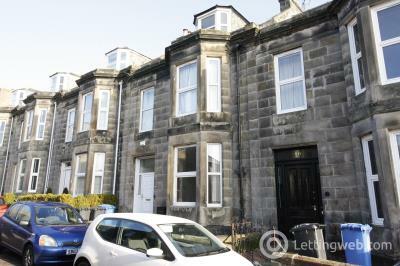 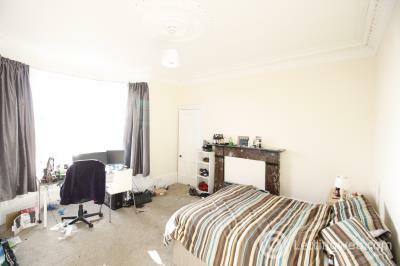 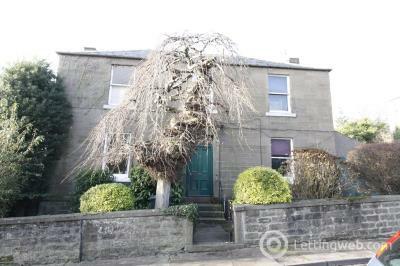 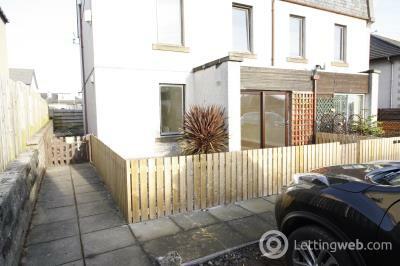 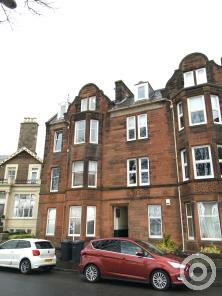 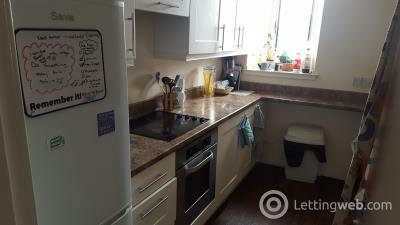 SPACIOUS, 2 BEDROOM FLAT SITUATED AT THE BOTTOM OF CONSTITUTION ROAD. 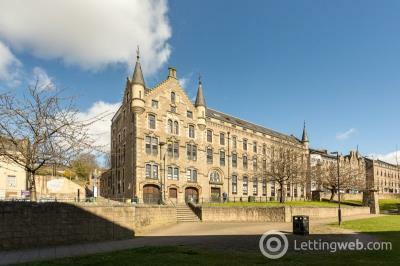 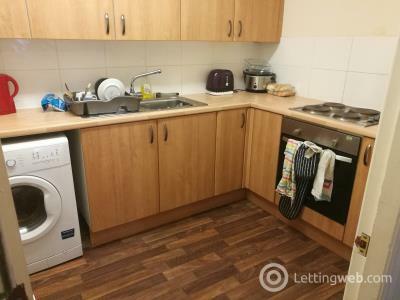 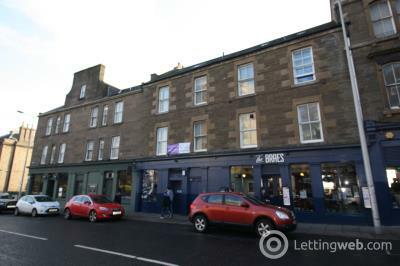 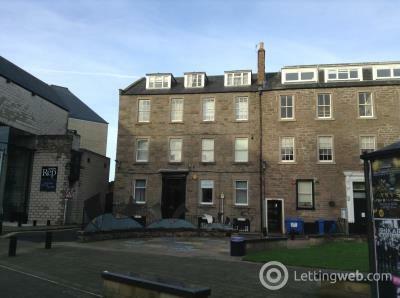 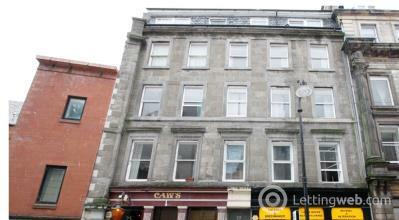 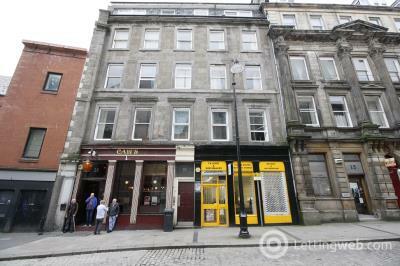 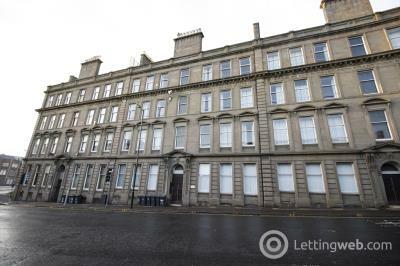 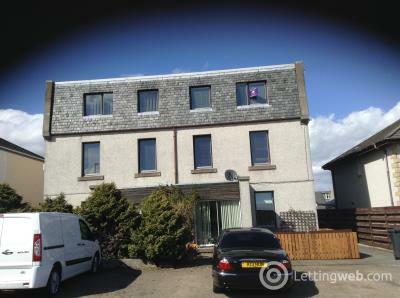 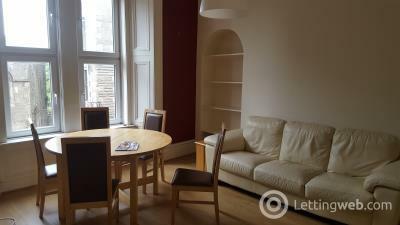 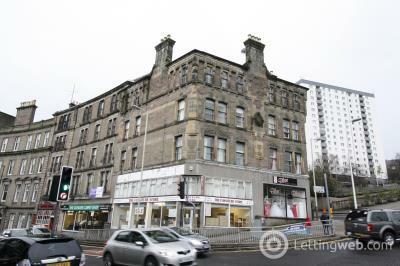 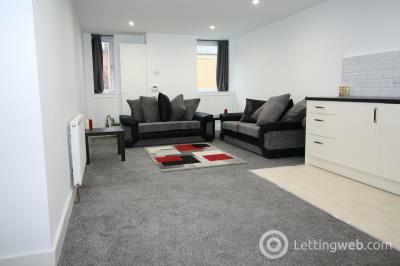 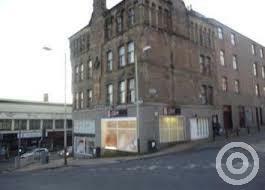 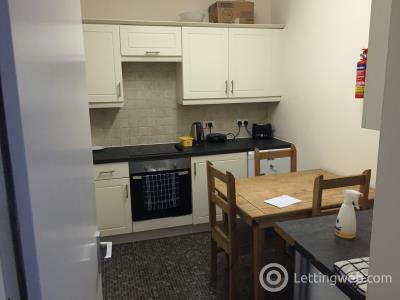 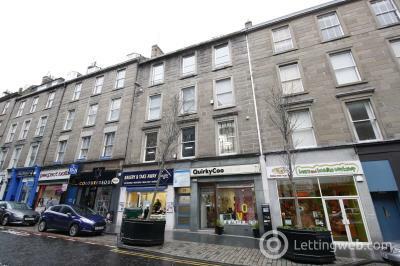 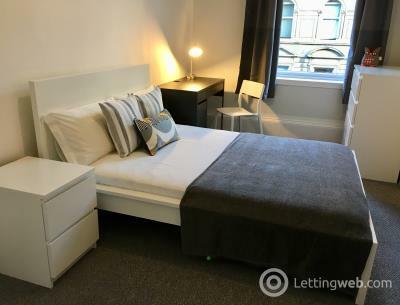 NEWLY REFURBISHED, 4 BEDROOM FLAT LOCATED IN THE CITY CENTRE. 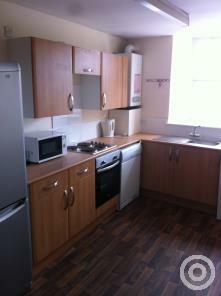 CAN BE LET INDIVIDUALLY.